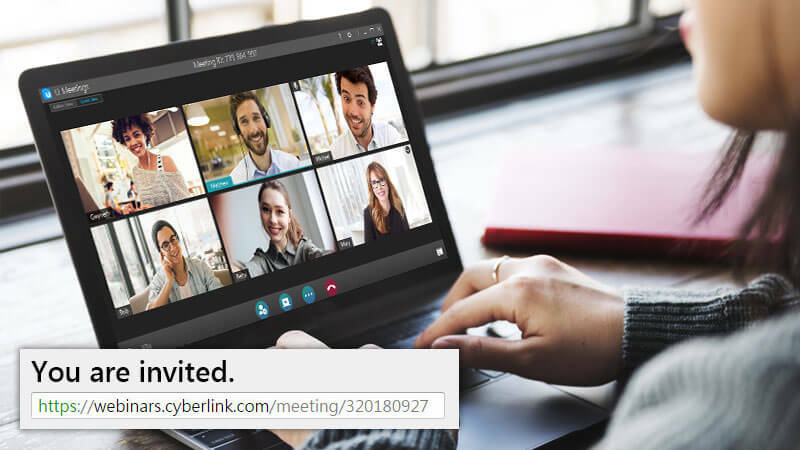 CyberLink’s communication solutions substantially simplify and streamline online business meetings, instant messaging for business, team collaboration. 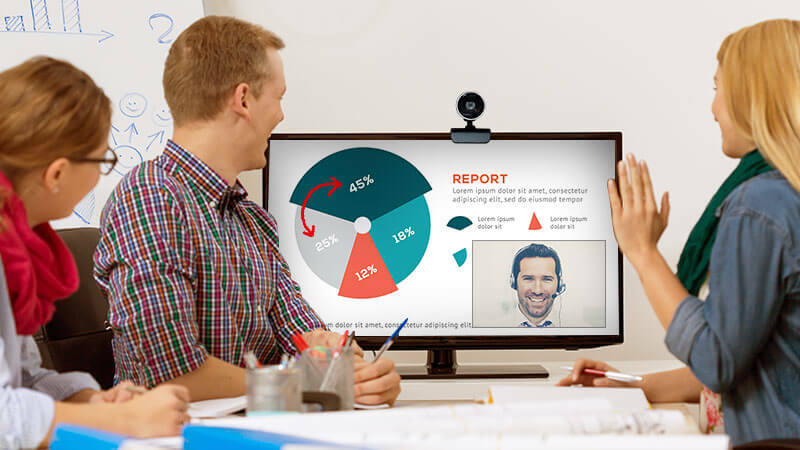 Powered by CyberLink’s patented video technology our solutions provide innovate ways for teams to keep in touch, and enable lag-free HD video meetings virtually zero dropped calls. With U, you can meet face-to-face with anyone from anywhere around the world. We've deconstructed video meetings and presentation, removing all the problems and hassles, delivering an experience an entirely new, frustration free experience. Browser-based meetings mean no downloading required for people joining, so meetings start super quick and get productive fast! There are no downloads, registrations or complicated dial-in numbers required. A simple click will instantly usher you into your meeting! U works with your current Outlook and Google Calendar scheduling system so you're always notified about upcoming U meetings. 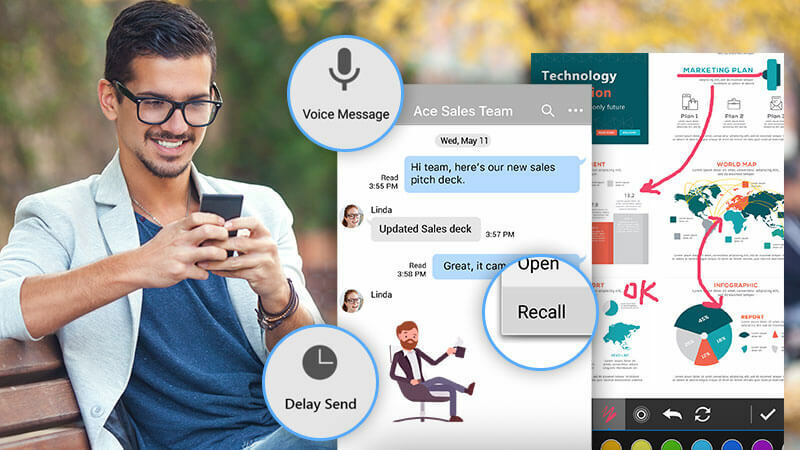 U is a next-level workplace messenger for instant communication with individuals or teams, for sharing photos and other files, making video calls, and even creating forums and bulletins to keep you and your teams in-touch and engaged. Seamlessly transition between mobile, laptop, tablets and PCs so you’re never out of reach. U has all the tools for effective messaging and team collaboration. Easily share, comment, and accurately annotate on images. Create group discussions using polls, targeted discussion topics and even forums within group chats. The ideal tools for effective team collaboration and workflow management are all available inside of one unique messaging app.